Mind Candy is stomping back into the toy business this year with the return of its fan-favourite Moshi Monsters, but while the firm is proud of its heritage, 2019 will be all about leading the future generation of play with its new IP Moshi Monster Egg Hunt and Moshi Twilight. 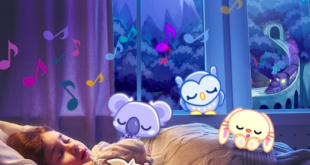 The Posh Paws collection will focus on the four ‘Sleepies’ from the audio story world of Moshi Twilight, each of which will be available is two size variations. 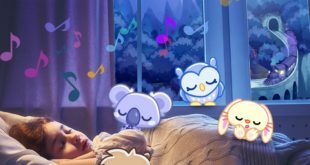 This launch expands the distribution of Moshi Twilight content beyond the popular mobile app, offering over an hour of content that can be activated by parents via the Alexa app.